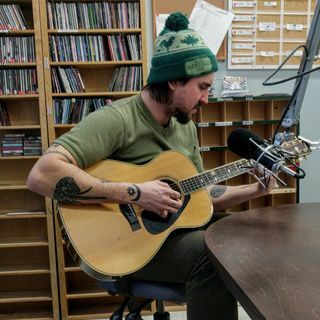 Kelton Boyuk came onto Safe Space to talk about music and what drives his creativity. Energy and positivity was a huge theme, especially focusing on the magic that comes from being spontaneous. Your true message comes out when your emotions are released, and Kelton shared how you only need to find those stories! We were given 3 performances live, filling the studio with a sneak peek of his newest album. Bonus: Co-Host John Borowski became inspired by Kelton, and performs a track of his own.